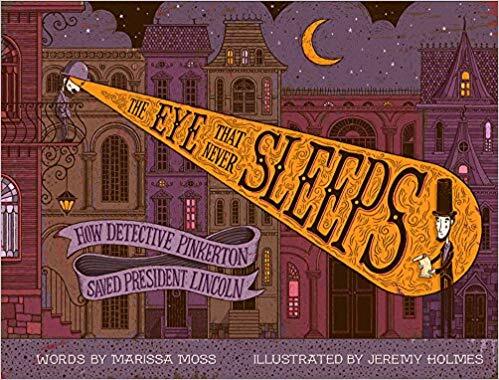 *In many cases these age suggestions skew a little high, and most of these books are accessible to younger readers with the help of an older sibling or adult. Preschoolers will love tackling these 20 fun, easy-to-follow step-by-step projects as they learn about STEAM topics (science, technology, engineering, arts, and math). Topics include symmetry and how light bounces to create reflections with mirror mandalas, diffusion and capillary action with tie dye towels, structural framing and bracing with marshmallow structures, and electrical currents with salty circuits. This cross-subject approach to learning will prepare young children for the subjects they will soon learn in elementary school and beyond. Each project features simple instructions and large, full-color photos. 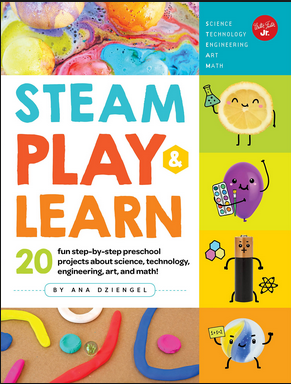 STEAM Play & Learn is a great way to introduce little ones to science, technology, engineering, art and math without them knowing they’re “learning” anything. At this age, all these activities are just fun “projects” they get to do with their parents. The citrus volcanoes (math and art) and marble mazes (engineering) are our favorite activities so far. I was never one to make fairy houses, by my 4-year-old has been making them out of sticks, leaves and rocks for more than a year now. 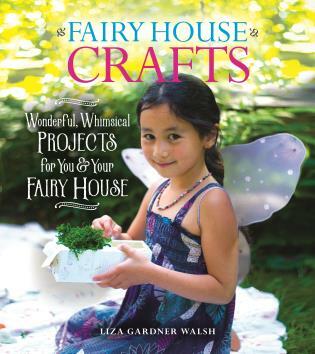 This book seems like the perfect jumping-off point for kids who are ready to take this activity to the next level. I love how it inspires creativity and problem-solving skills. You can never go wrong with a book from Britta Teckentrup. Her illustrations are gorgeous. My daughter, like most 4-year-olds, is full of questions. 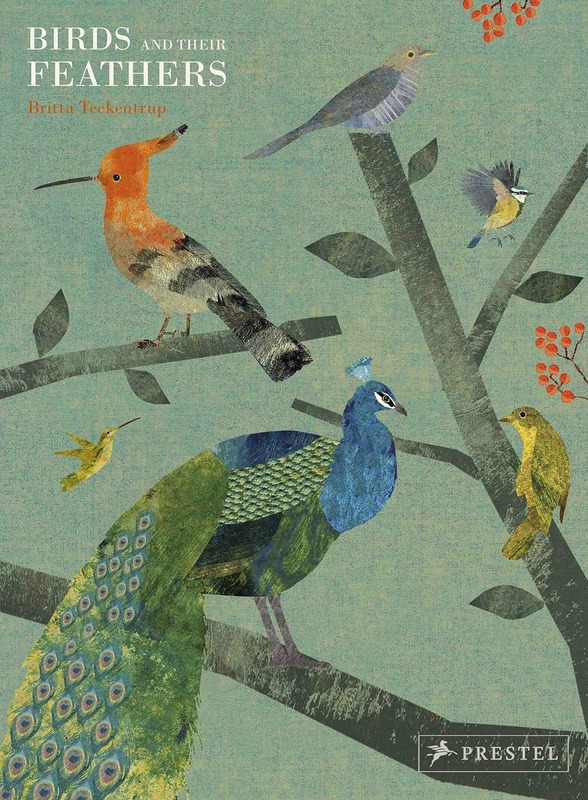 She loves birds, and this book helps expand on her basic questions, and it does it in style. Each subject is covered in easily digestible text. Head off on a globetrotting adventure in this interactive atlas! Learn about the diverse cultures, customs, wildlife, and natural beauty that form our world through informative text and full-color photograph. Children will love the hands-on aspect to learning as they blow up their inflatable globe and build the cardstock models of some of the wonders of the world. 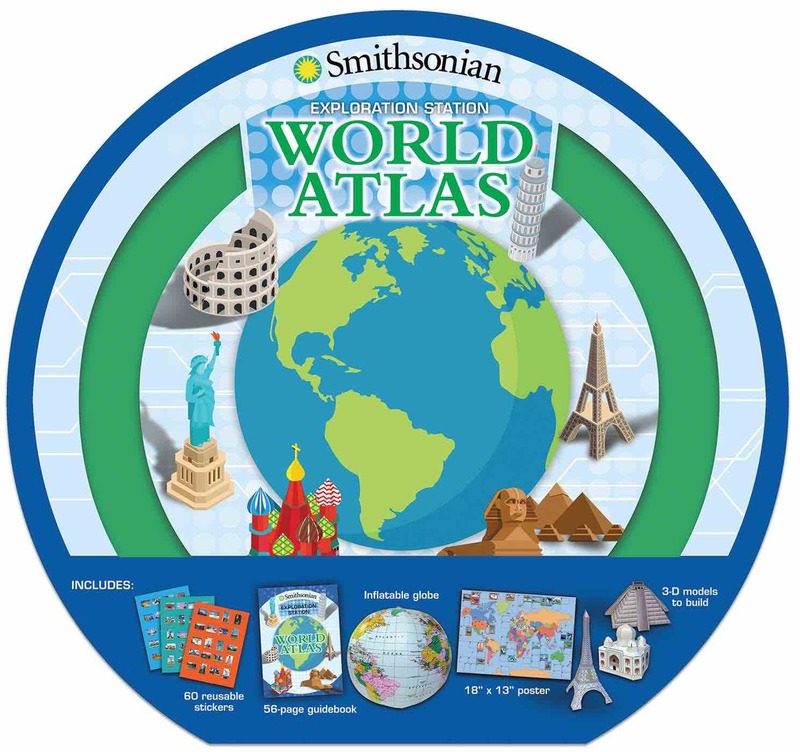 Includes a 56-page fact book, 30 stickers, 1 inflatable globe, and 3 cardstock models to assemble: the Eiffel Tower, the Taj Mahal, and a Mayan pyramid. My daughter has been itching to get her hands on this kit. She loves all the elements and is particularly interested in the models. I think I’d err on going with the suggested age on this one. The models were a little difficult for me to construct, and would leave a younger child in tears. Take a trip into the stratosphere with Smithsonian Exploration Station: Space! With informative text and full-color photographs, young astronomers will learn about the intricate makeup of our solar system as well as distant galaxies and constellations. 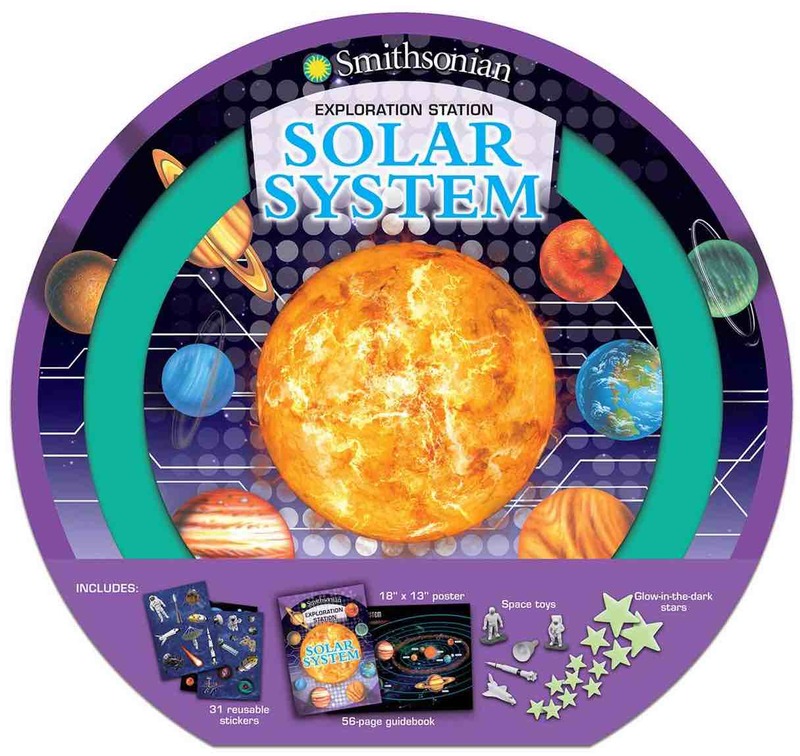 The 56-page fact book combined with the sticker sheet, space figurines to play with, and the glow-in-the-dark stars make this space experience interactive and engaging. 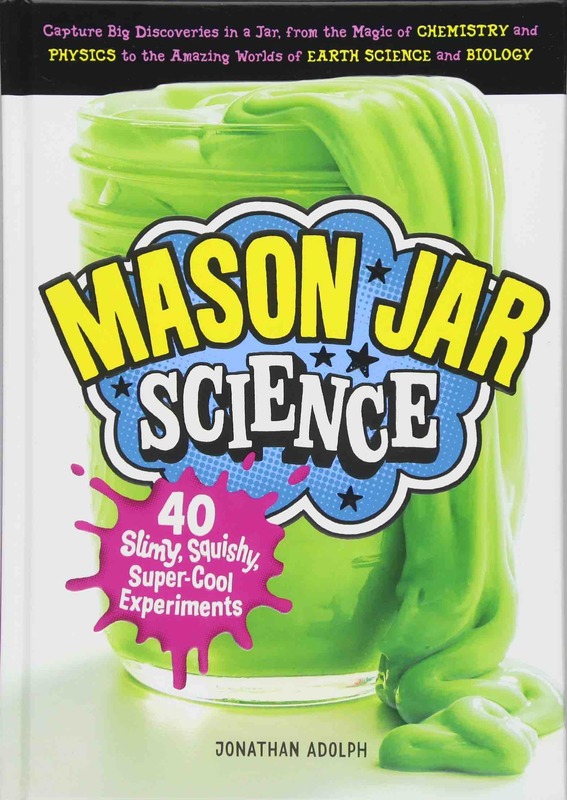 Includes a 56-page fact book, 30 stickers, 22 glow-in-the-dark stars, and figurines. Of the two Smithsonian Exploration Station kits on here, this one skews a little younger. My daughter keeps the figurines on the shelf next to her bed and has the poster of the solar system on her wall. We’d have put up the glow-in-the-dark stars on her ceiling, too, if we didn’t already have some. This is a freat option for a budding astronaut. Howl Like a Wolf is one of those books that could age down. I think my daughter will be old enough for it at 5, and some parts of it — she’s especially interested in wolves, dogs and their packs — she’d be ready for now. This is a really fun look at animals that encourages kids to get moving and explore. 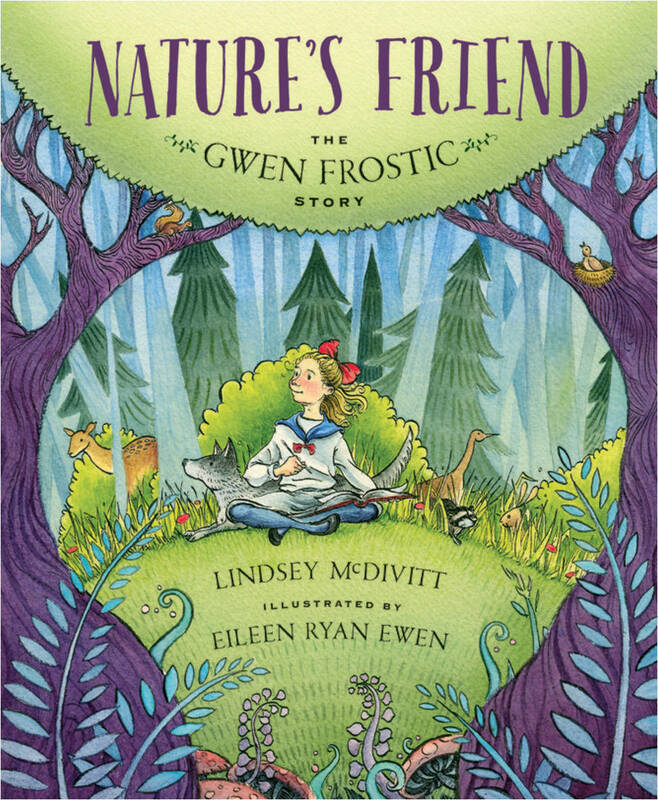 The art and writing of Gwen Frostic are well known in her home state of Michigan and around the world, but this picture book biography tells the story behind Gwen’s famous work. After a debilitating illness as a child, Gwen sought solace in art and nature. She learned to be persistent and independent—never taking no for an answer or letting her disabilities define her. After creating artwork for famous Detroiters and for display at the World’s Fair and helping to build WWII bombers, Gwen moved her printmaking business to northern Michigan. She dedicated her work and her life to reminding people of the wonder and beauty in nature. 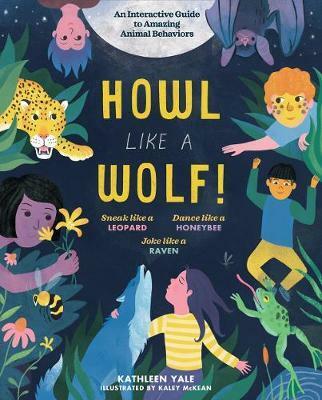 In a world where kids are more and more tied to their phones and the Internet, it’s lovely to find a book about a girl discovers solace in nature. One of my favorite pages is where nature is like a friend pulling Gwen out to play. Gwen’s life story is fascinating, and it unfolds beautifully in this book. 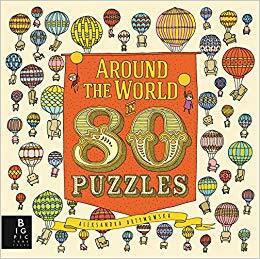 Inspired by Jules Verne’s iconic novel, this stunning puzzle book is a treat for readers of all ages. Aleksandra Artymowska’s imagining of the classic tale is packed with steamships, airships, railways, penny-farthings, and any other kind of transport you can imagine — and it will take you on a voyage like no other. This is another book that skews younger. It would be perfect for a family of children of varying ages. Some of the puzzles are more complex than others, and sure to offer hours of fun. From the lights of Paris to the cherry blossoms of Tokyo, the world is yours to explore in this comprehensive tour of thirty dazzling cities across the globe. From Shanghai, Berlin, and Cairo to Seoul, Delhi, and Rome, explore each locale by way of bold illustrations and unlock a miscellany of intriguing facts. 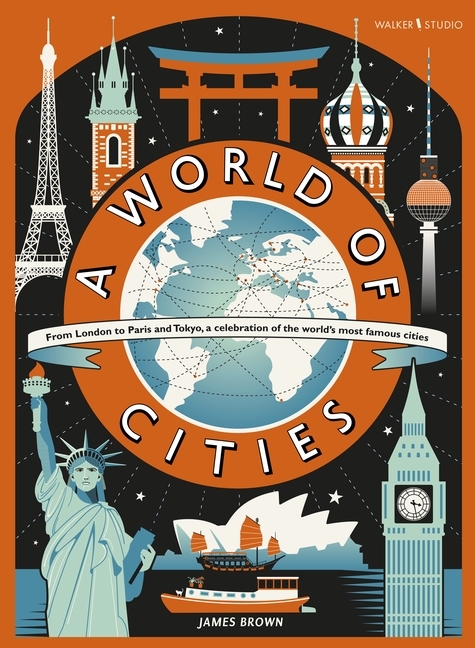 In a follow-up to international bestseller A World of Information, printmaker James Brown has rendered each city in a stylistic nod to vintage travel posters, while incorporating historical and cultural facts. A World of Cities is a beautiful book. I love the facts sprinkled throughout, and the bold depiction of each city. My one complaint is that each spread is oriented horizontally instead of vertically, meaning there’s a fold in the middle of each one. Using kid-tested and approved recipes, America’s Test Kitchen has created THE cookbook every kid chef needs on their shelf. 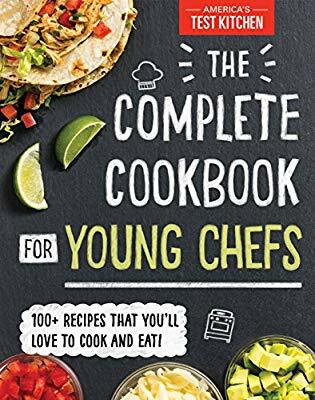 Whether you’re cooking for yourself, your friends, or your family, The Complete Cookbook for Young Chefs has delicious recipes that will wow! Recipes were thoroughly tested by more than 750 kids to get them just right for cooks of all skill levels―including recipes for breakfast, snacks and beverages, dinners, desserts, and more. Step-by-step photos of tips and techniques will help young chefs feel like pros in their own kitchen Testimonials (and even some product reviews!) from kid test cooks who worked alongside America’s Test Kitchen will encourage young chefs that they truly are learning the best recipes from the best cooks. We’re big fans of America’s Test Kitchen at our house. We watch the show and own a few cookbooks. This cookbook allows young chefs to take the lead in the kitchen. The recipes are easy to follow, and the tips sections are beneficial to chefs of all ages. My one wish is that the book be spiral bound for easier use. 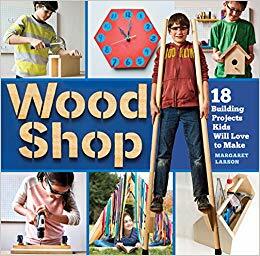 The moment I showed Wood Shop to my husband, he was flipping through it and deciding what project to do with our daughter when she’s old enough. This is a great introduction to basic, and useful, skills like measuring, drilling, using a hammer and other tools. With artwork from Chris Wormell, this curated guide to dinosaurs gives readers the experience of a fascinating exhibition from the pages of a beautiful book. Featuring a wonderful range of dinosaurs, from the much-loved triceratops and Tyrannosaurus rex to lesser known species such as coelophysis and tsintaosaurus, Dinosaurium is a fascinating display of the impressive beasts that once ruled the world. Dinosaurium is beautiful. It’s one of those picture books you won’t mind having on your coffee table. The illustrations are intricate and text interesting. 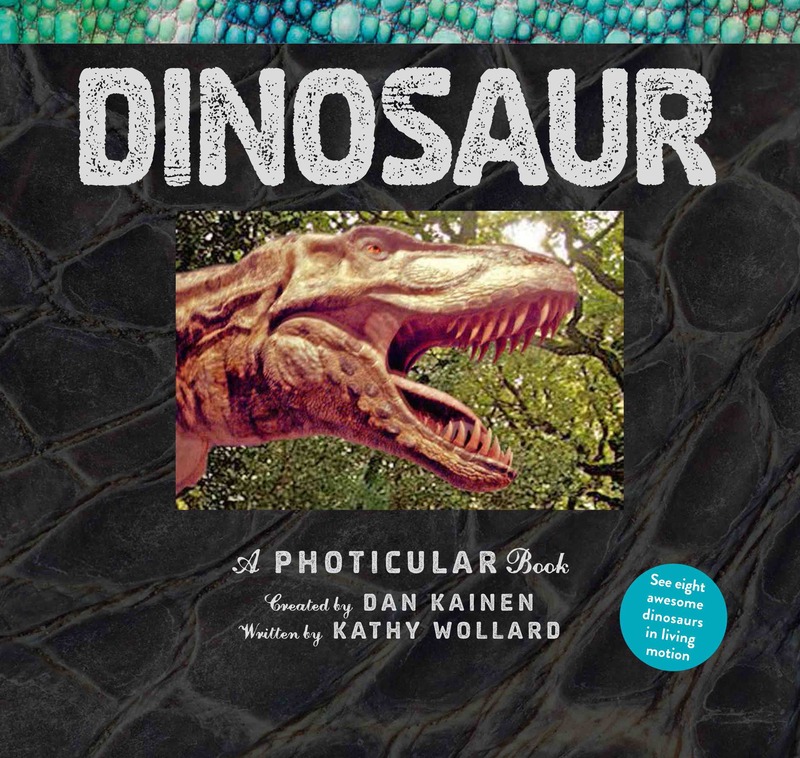 Using unique Photicular® technology that’s like a 3-D movie on the page, DINOSAUR brings these legendary, long-extinct creatures to life. There’s a herd of giant sauroposeidons, with their impossibly long necks, lumbering across the sun-drenched plains, a threatened velociraptor waving its wildly feathered arms, and more. 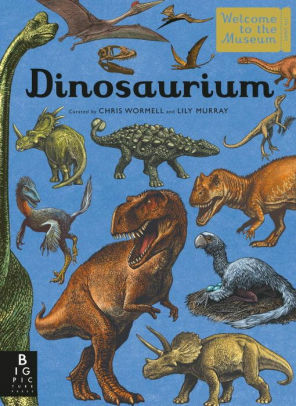 This exciting dinosaur book isn’t as extensive as Dinosaurium but it’s just as fascinating. While you might be tempted to gift this to a younger child because of the pictures, there’s a lot of text that requires a stronger reader. While many aspiring artists don’t necessarily identify with STEM subjects, and many young inventors don’t see the need for art, one is essential to the other. Revealing this connection and encouraging kids to explore it fills hungry minds with tools essential to problem solving and creative thinking. Each of the projects in this book is designed to demonstrate that the deeper you look into art, the more engineering and math you’ll find. “The STEAM Behind the Fun” sections throughout explain the science behind the art. 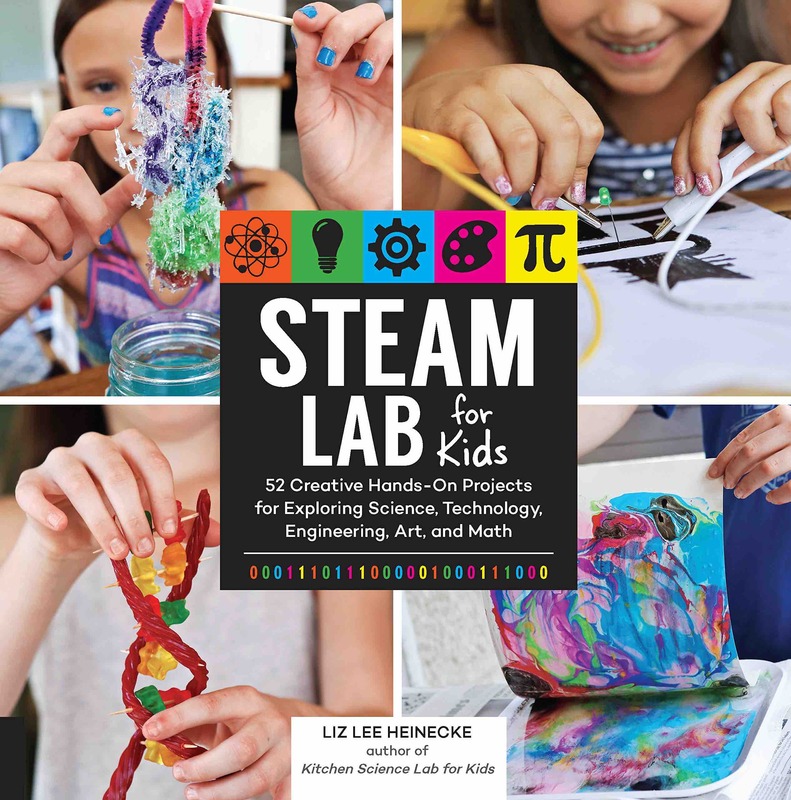 If your child is too old for STEAM, Play & Learn listed above, then STEAM Lab is a great option. While most 8-year-olds will be able to do these activities on their own, I’d age this book down to 5-7-year-olds with parental guidance. This is another good option for families with kids of varying ages. 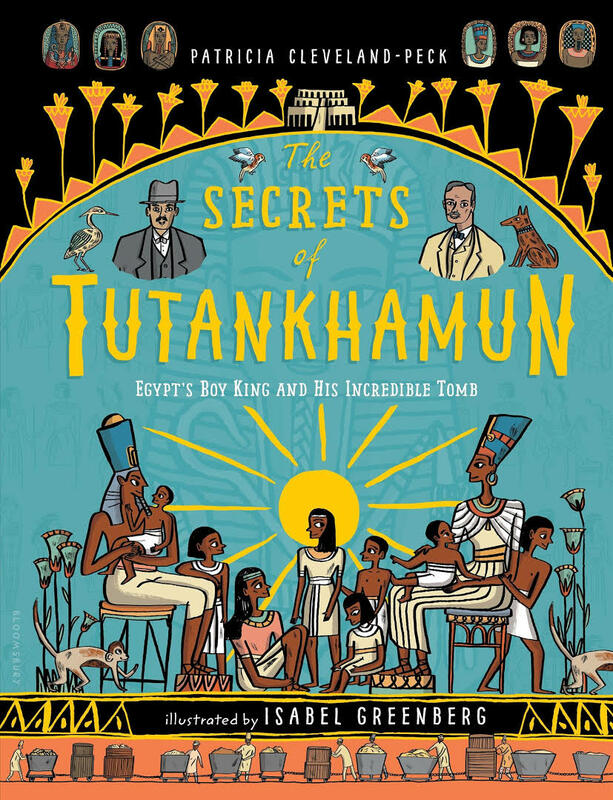 The Secrets of Tutankhamun is exactly the type of book I would have loved as a child and love now as an adult. There’s just the right balance of text and illustrations. One of the trickier things with a book like this, is making sure that the illustrations remain true to Egyptian art while conveying personality. Illustrator Isabel Greenberg has done exactly that. Patricia Cleveland-Peck, too, has done a masterful job providing comprehensive text that’s engaging and accessible.